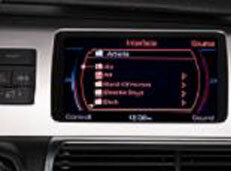 Audi rear dvd systems are available in many different packages. 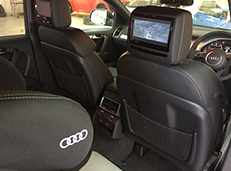 we have installed 2 x 7inch widescreen monitors to this Audi Q7. 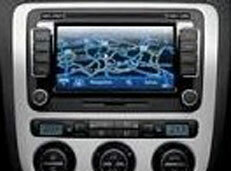 See the headrest monitors section for more information. 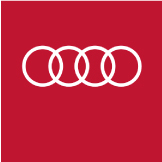 We have original Audi navigation systems available for Audi A3,A4,A5,and TT. From factory refurbished units to brand new. 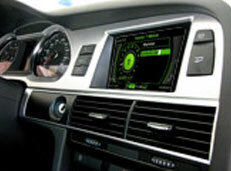 Installation included full programming to vehicle for cluster activation. We have many different ipod kits available for audi , from basic cradle kits to fully intergrated kits that emulate the factory fitted kit. Vehicle wrapping material range has grown massivley over the last year with materials available from bright white to alligator effect silver. 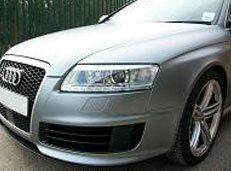 Check out more on vehicle wrapping provided by AV Solutions.